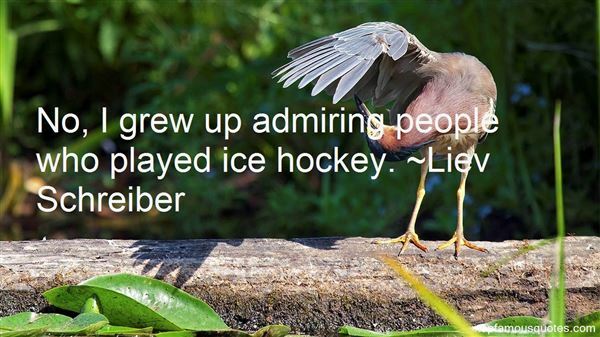 Reading and share top 20 Liev Schreiber famous quotes and sayings. 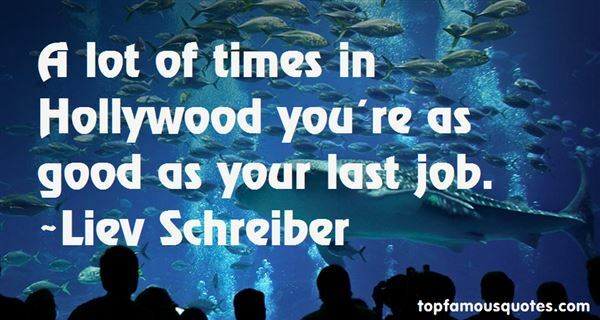 Browse top 20 most favorite famous quotes and sayings by Liev Schreiber. We follow our scripts like actors in a very large, very long production. And even with no audience, none of us gives a hint that it isn't real." 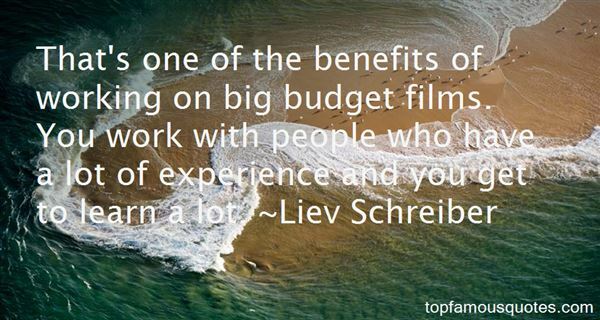 What Did Liev Schreiber Talk About?